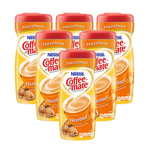 For the extra energy boost - in the early morning or the late evening! 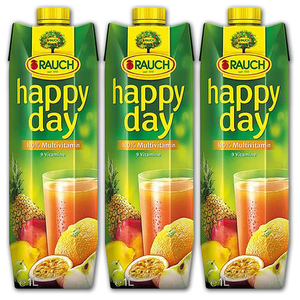 HAPPY DAY fruit juices from Rauch are perfect thirst quenchers. 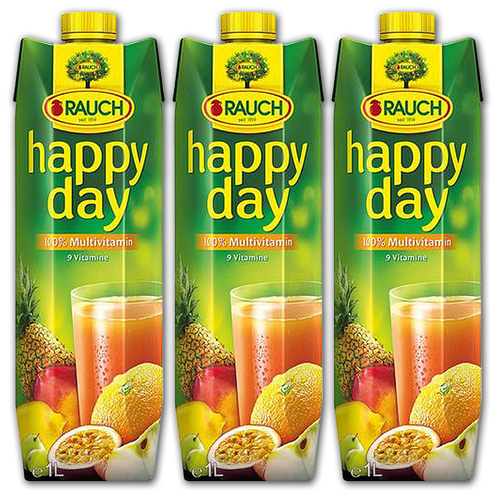 Rauch Happy Day Multivitamin juice is fruity, natural, pure and fresh 100% juice with no added preservatives or sugars. 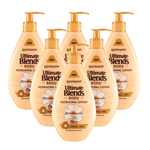 It's a blend of multi-fruit juice from concentrate (Apple, Orange, Pear, Grapes, Pineapple, Maracuja and Lemon), fruit puree (Banana, Apple, Mango, Apricot, Peach, Guava) and Vitamins B1, B2, B 6, C, E, Biotin, Calcium Pantothenate, Niacin, Provitamin A, Ascorbic Acid. 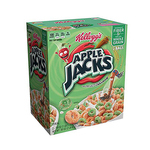 It tastes like straight from the tree allowing you to experience pure natural fruit. Happy Day by Rauch carries the V-label and is 100% vegan. 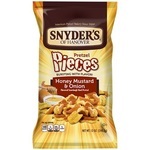 This is certified by the Vegan Society of Austria, thus carrying the respective seal. 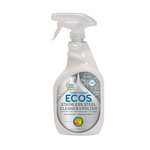 The employment of state-of-the art mechanical filtering processes when clarifying fruit juice makes sure that adding gelatine is not necessary.